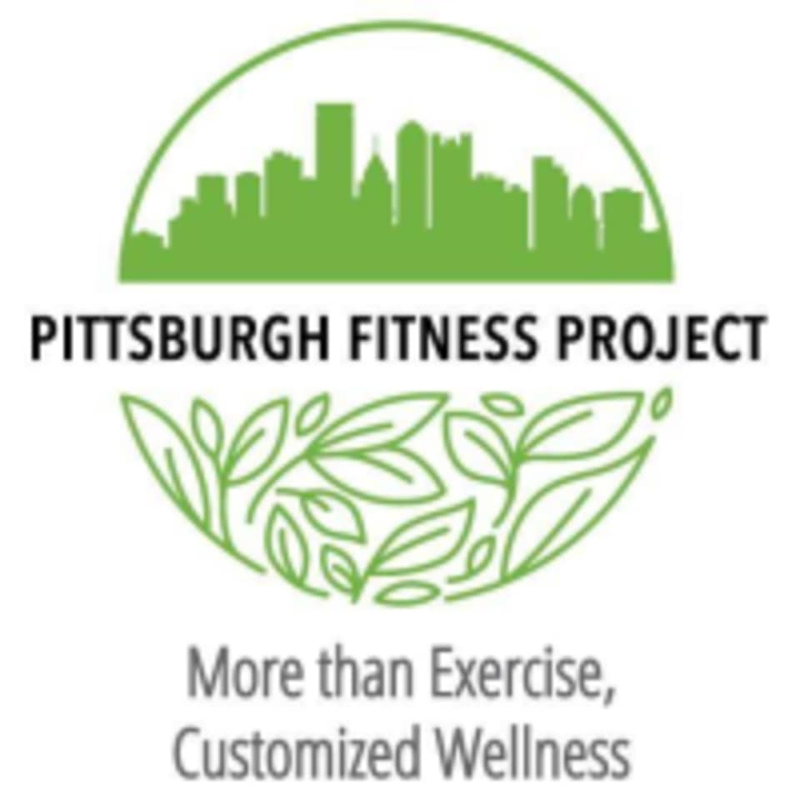 Pittsburgh Fitness Project is your go to spot for all things Health and Wellness in the Pittsburgh Area. Their goal is to help transform Pittsburgh into the healthiest city in America by offering affordable training and classes taught by the highest quality instructors in the city. Group Fitness Classes include bootcamp, yoga, kettlebell, running specific classes, Strongman/Stongwoman and much more. It was not bad. Jake is a nice guy! Instructor was knowledgeable, friendly, and motivating. The workout was challenging but appropriate for all levels. Would definitely go back! Kristin was motivational for our workout and very organized with quick transitions to different exercises to challenge us! Really enjoyed the class and got in a great workout.